Are you planning an upcoming group vacation to Lake Eufaula? 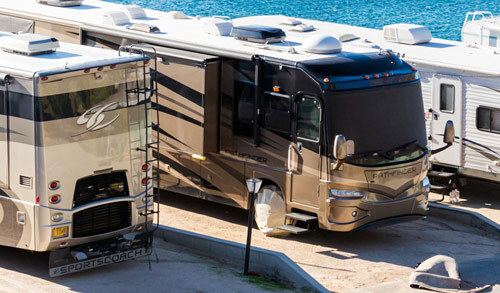 Xtreme RV Resort is the perfect place to pack up your RV's and get away for the weekend or the week. 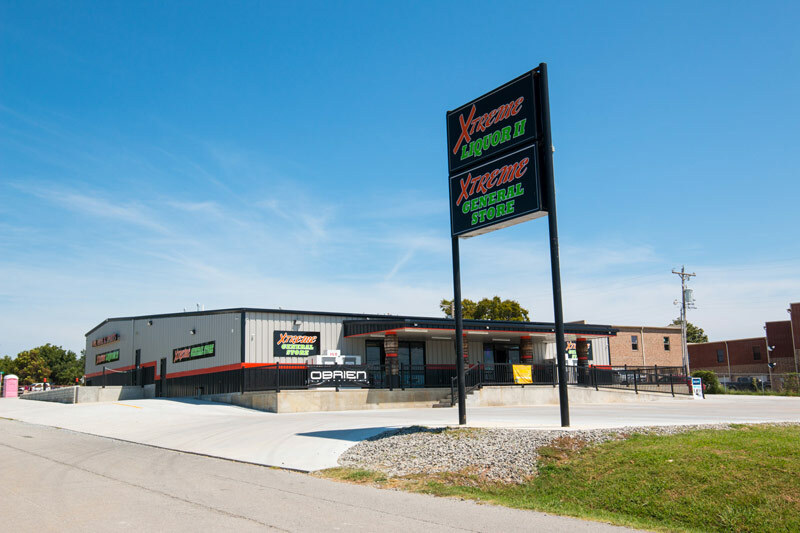 Our central location and access to on-grounds amenities like Xtreme Liquor II and Xtreme General Store can help make sure that you have the products needed to make the most of your time at Lake Eufaula. Our brand new RV sites are fully equipped to provide the electricity needed to make your stay as comfortable as possible. 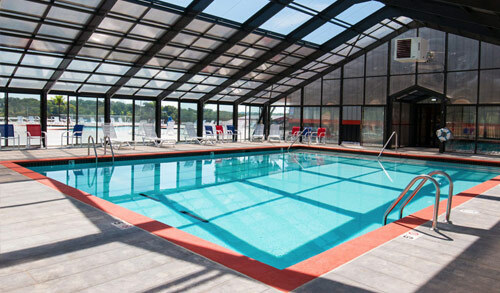 Because we can accommodate large groups of people, Xtreme RV Resort is the perfect location for group RV travel. No matter how big your RV traveling group might be, we are sure to have the perfect amount of space for you. With our wide variety of accommodations including swimming pools, a movie theater and amphitheater, you are sure to have the all of the entertainment options needed to make lasting memories. 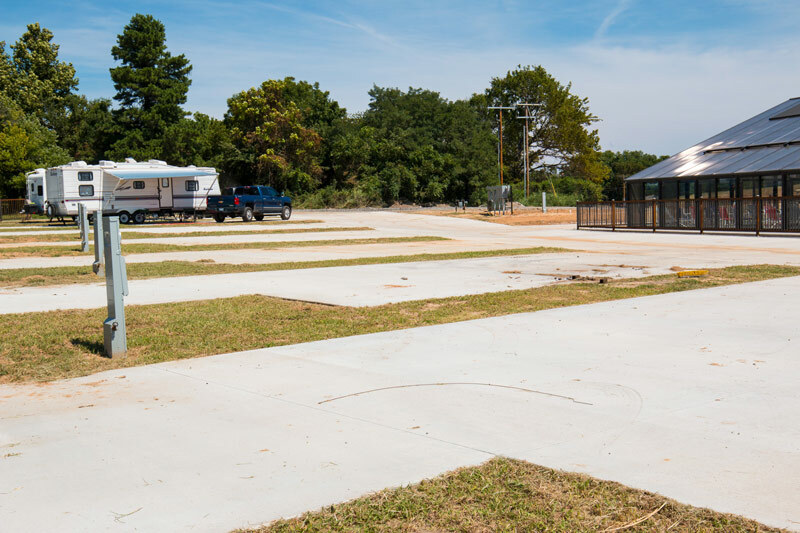 With a large area available for activities, Xtreme RV Resort is the perfect location on Lake Eufaula for your next event. Whether you are planning a family reunion or just want to get away with your family and friends, Xtreme RV Resort can help make your trip a success.